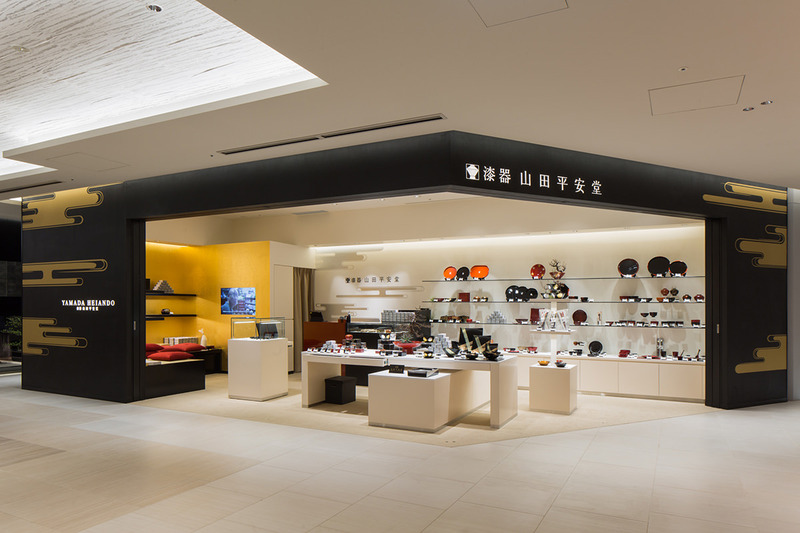 Since its founding, Yamada Heiando has continued to carry on traditions and spurred innovation as a lacquerware specialty store. 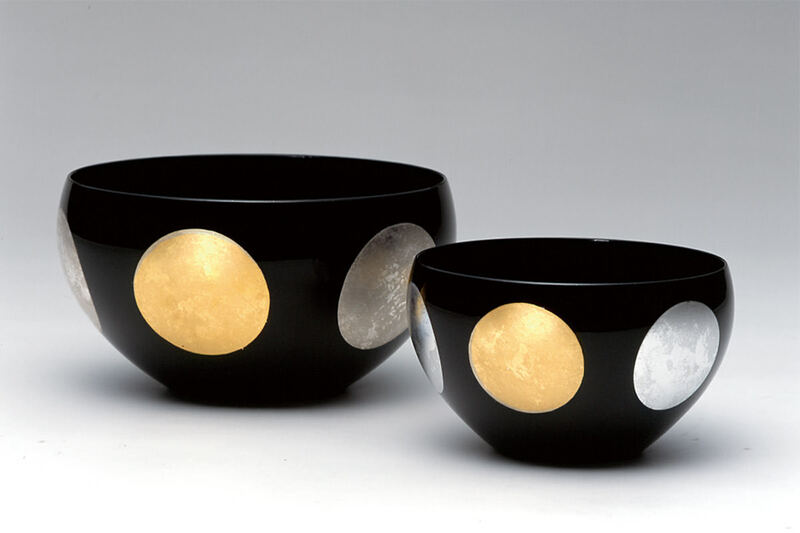 With the attention to quality befitting a brand appointed as purveyor to the Imperial Household Agency, Yamada Heiando safeguards an understanding of traditional methods while proposing new lacquerware to suit changing lifestyles with the times. 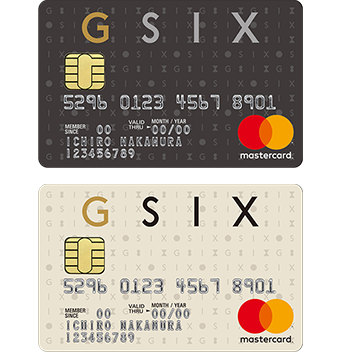 Making lacquerware more accessible and fun. 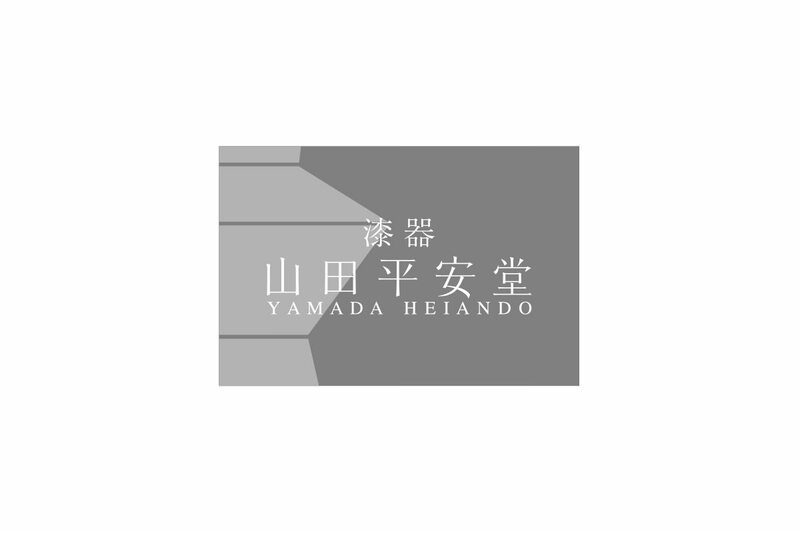 Founded in 1919, Yamada Heiando is a specialty lacquerware store appointed as purveyor to the Imperial Household Agency. 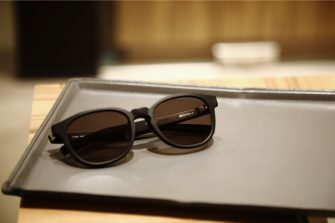 Preserving the traditions and techniques passed down from predecessors, the brand offers a range of highly original lacquerware products tailored to contemporary lifestyles to give Japanese lacquerware a new place in today’s homes.